JUMP FORCE celebrates the 50-year anniversary of Japan's influential Weekly Shonen Jump magazine y pitting its most popular franchises together including DRAGON BALL Z, ONE PIECE, NARUTO SHIPPUDEN, and many more in this electrifying area-based brawler. 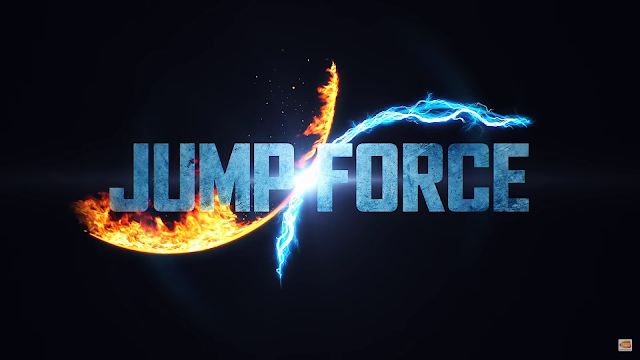 JUMP FORCE will be available for the PlayStation 4 computer entertainment system, Xbox One, and PC via STEAM on February 15, 2019. 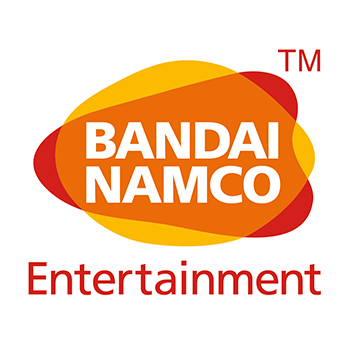 Fans who pre-order the JUMP FORCE Ultimate Edition will be able to start playing JUMP FORCE three days early on February 12, 2019!